Another proud day for ELGANO! 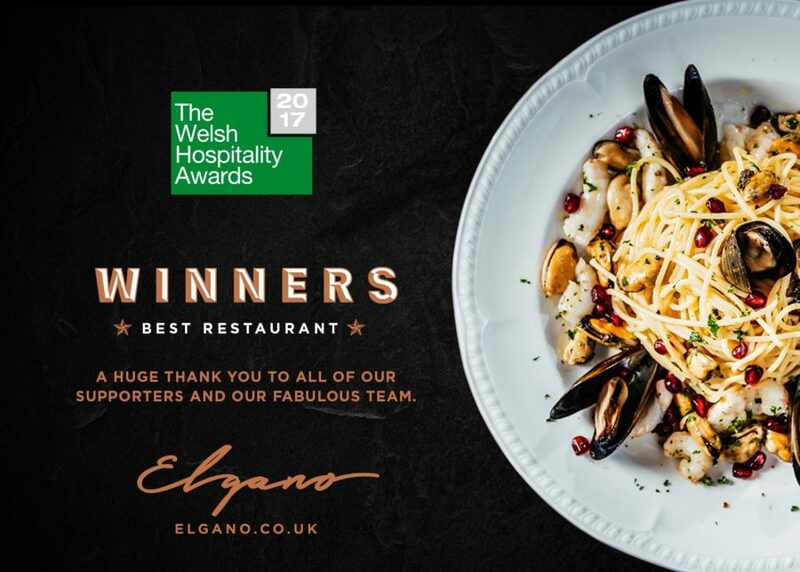 We’re pleased to announce that we have been awarded the “BEST RESTAURANT IN WALES” by The Welsh Hospitality Awards! Another fantastic..